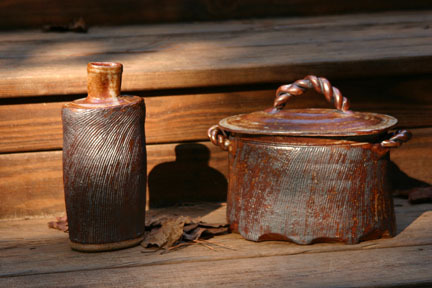 Harry Boone is a pottery artist. A native of Georgia, Harry grew up in the Atlanta area, attended Georgia Tech and served in the Navy. He worked in the building and development industry for 38 years. 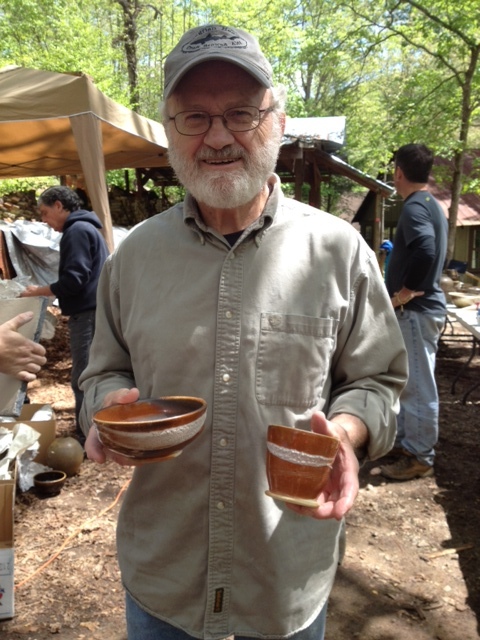 Watching a potter work at his wheel while attending a North GA fall festival around 1968 sparked Harry’s fascination with wheel pottery. He started collecting pots that day. 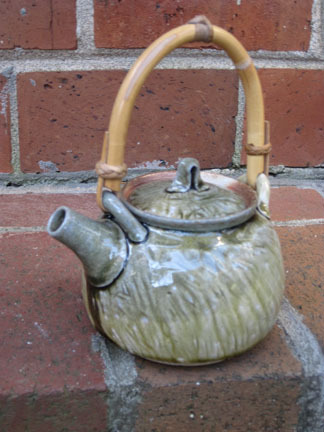 In 1985, he took a class and centered his first piece of clay. Listen to Harry’s Art as Worship interview on Empower Radio. Now, Harry spends several days a week either in class or working independently in the studio. 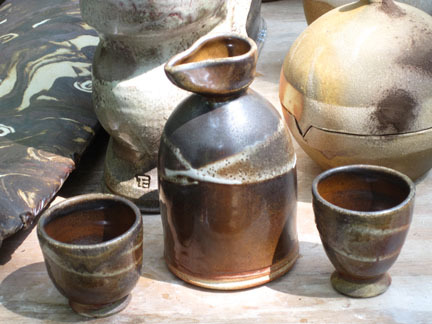 He’s particularly interested in firing stoneware pieces in wood, salt and ruku kilns. Harry can be reached at haboone (@) bellsouth.net.